Enjoy a great morning of running or walking at the beach on September 16th!!! 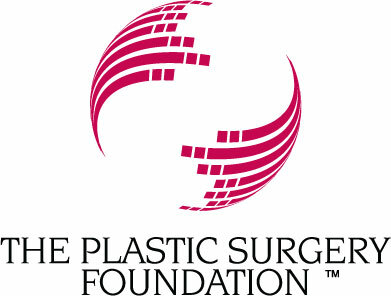 Our 6th Annual 5K & 10K courses along the ocean are perfect for a PR or a relaxed walk. 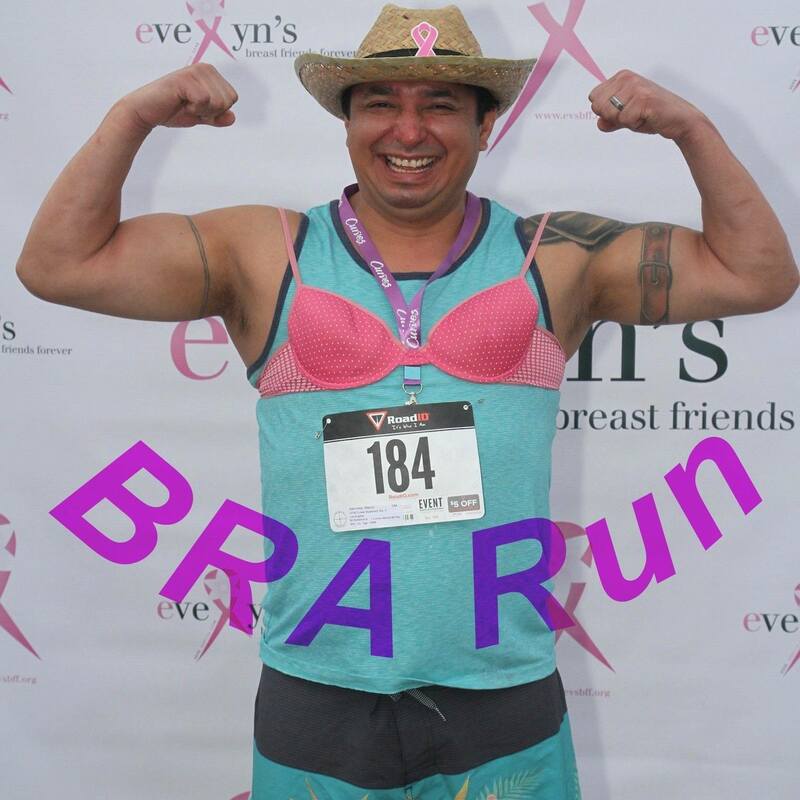 Men and women are encouraged to run and walk showing their BRA in honor and in memory of those who have been diagnosed with breast cancer. 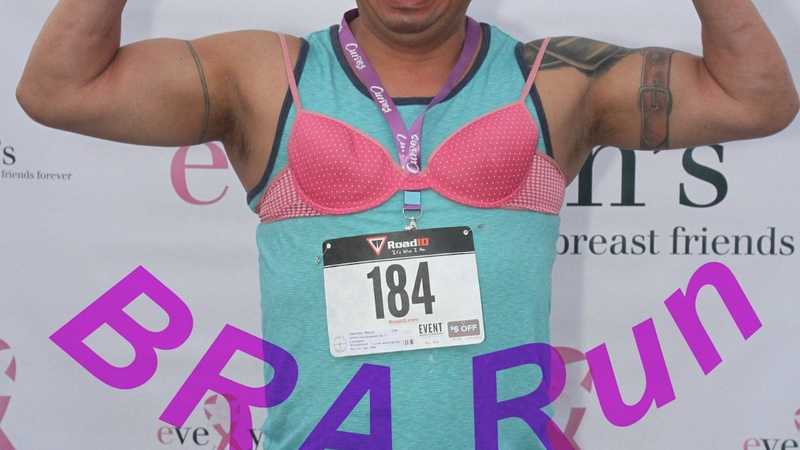 Awards will be given to "Best Decorated Bra" in town - - so jazz up your bra ( sports bra, lacy bra, any bra), decorate your shirt or just run and enjoy the view. Awards for best dressed male & female and for teams. Fastest teams in the 5k and 10k will also win big!